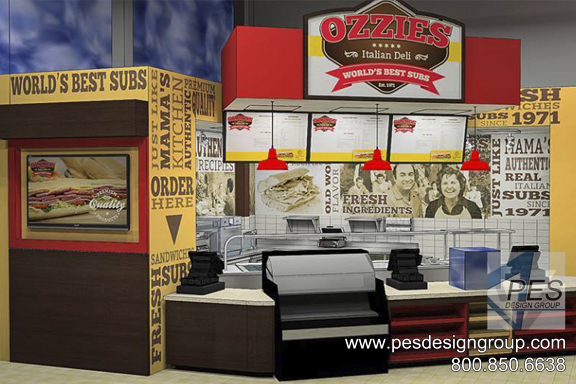 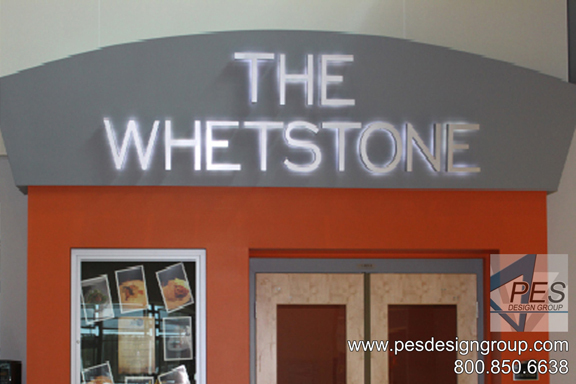 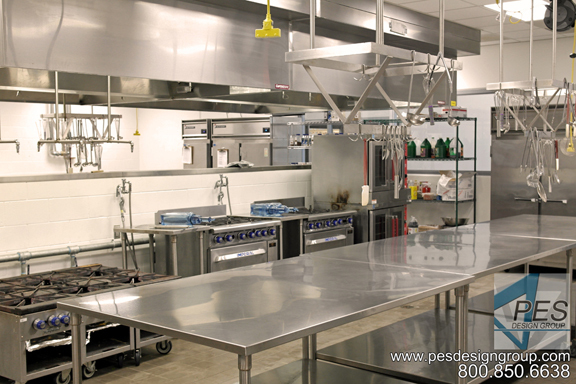 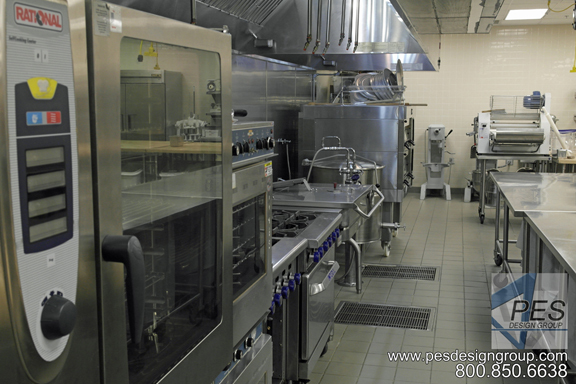 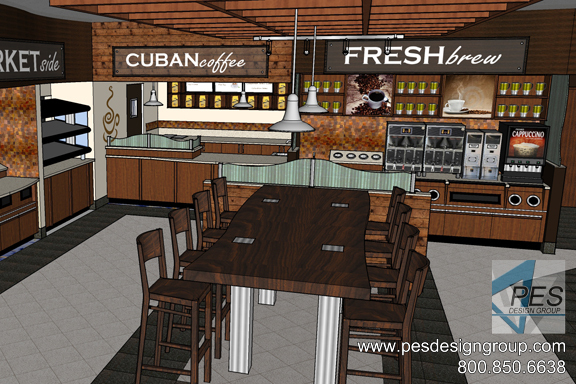 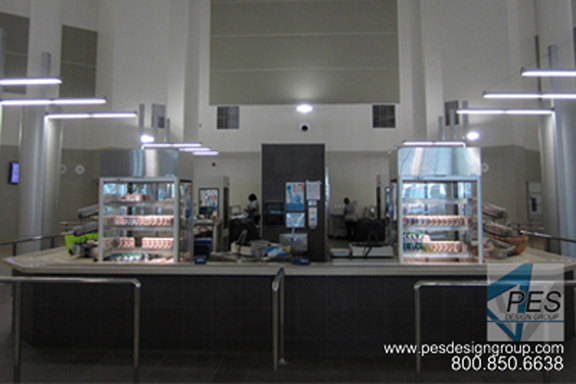 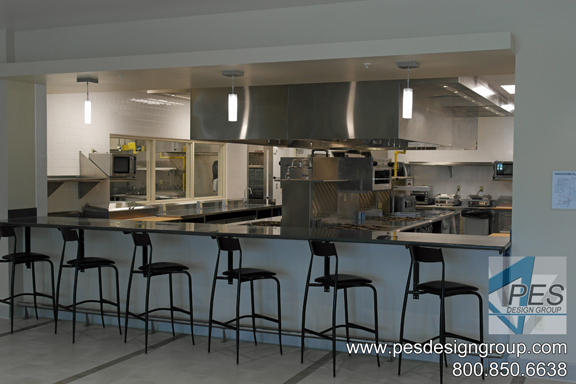 Branded foodservice design that maximizes quality and efficiency. 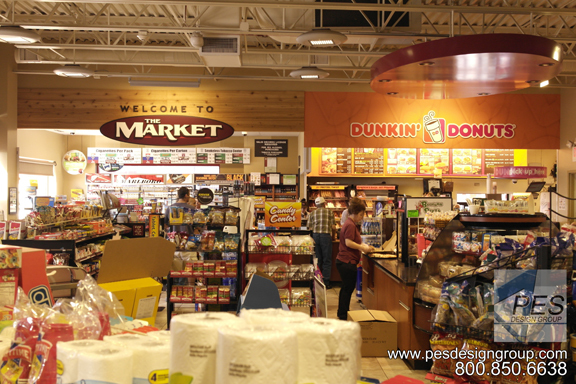 Increasingly, time-stressed consumers are turning to convenience store outlets for meals while rushing through busy days. 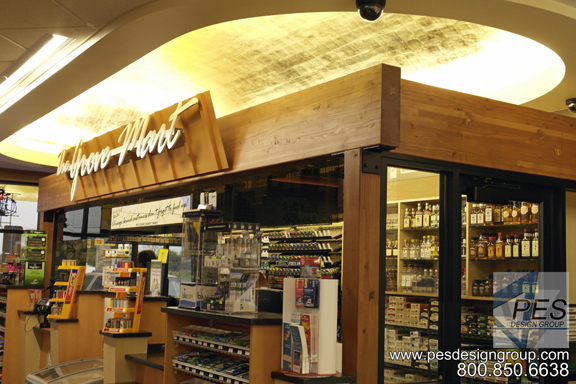 This trend is timely, as convenience stores today are relying less on just fuel and tobacco sales. 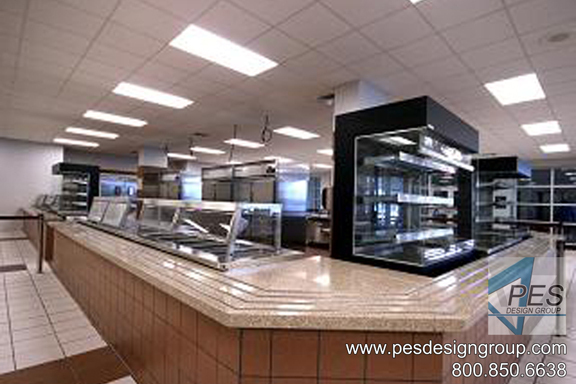 Cstore foodservice is an eleven billion dollar industry and the second largest retail channel for foodservice behind supermarkets. 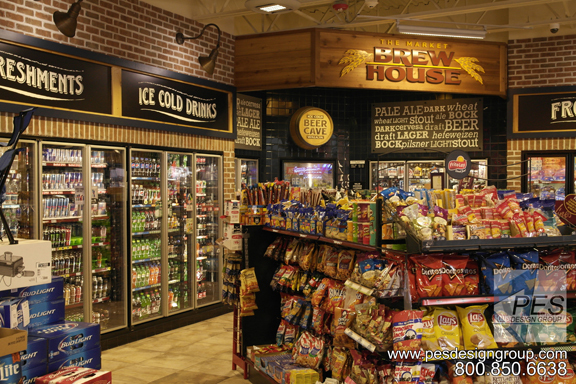 It is a key area of opportunity for convenience stores. 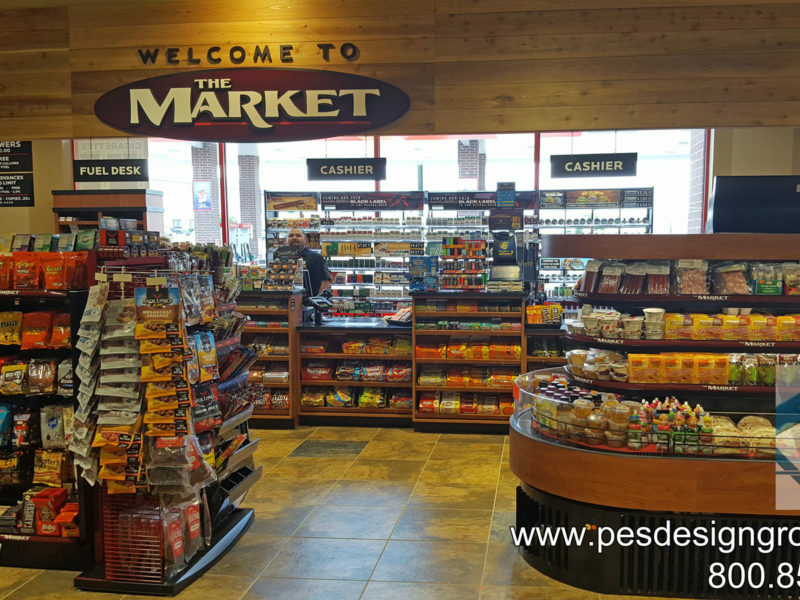 That is why we are committed to help c-store owners better position themselves for continued growth and profitability in foodservice. 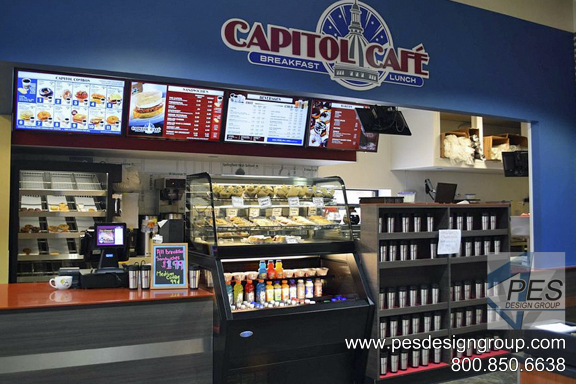 We work with national and regional branded foodservice companies and can assist you with incorporating their program into your new or existing c-store. 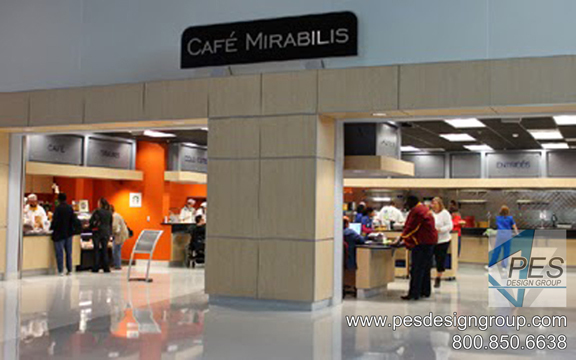 We can also provide you with a proprietary food service program unique to your store. 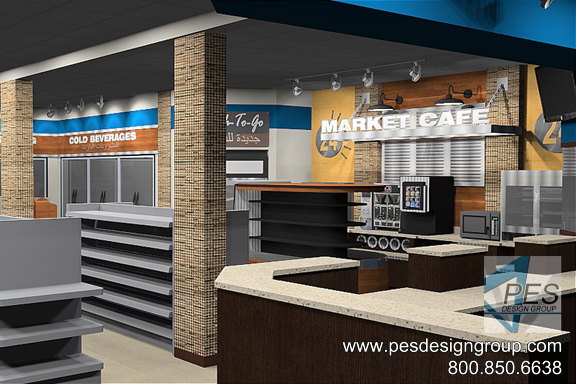 We will design a compact and efficient layout that meets program requirements and is customized to your store’s unique footprint.